When you return home after a long day at work, we're all eager to get indoors, get the kettle on and put our feet up. 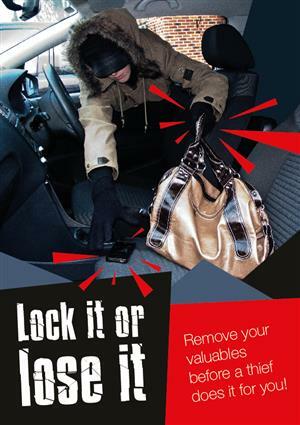 Before you do all that though, please make sure your vehicle is secure and all valuables removed. Don't make life easy for thieves.